Bitcoin has struggled to find mainstream acceptance from some as a form of currency, but Starbucks is apparently convinced of the digital currency’s viability. The Seattle, Washington-based coffeehouse chain announced on Friday it had joined a group of other major corporations in helping create an “integrated platform” for buying, selling and stores goods with digital assets such as cryptocurrency, according to a company press release. The Intercontinental Exchange is spearheading this effort and calling the new platform Bakkt. It will run on Microsoft cloud technology, so Bakkt counts the computing and gaming giant as another one of its corporate partners. Microsoft, Starbucks and others will work to help Bakkt get up and running by November, per the press release. Eventually, it could give bitcoin owners a way to spend their digital currency at Starbucks. The move could help bitcoin gain some footing among skeptics, given Starbucks’s size and ubiquity, according to CNBC. 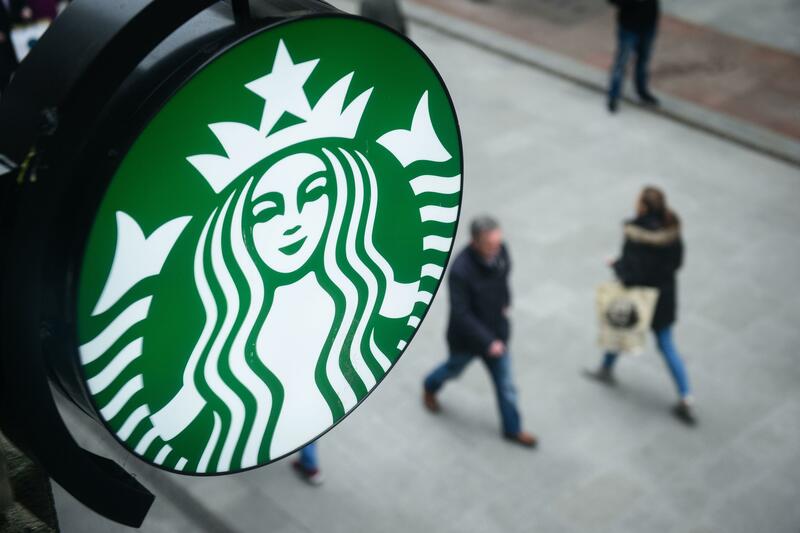 In a statement, Starbucks VP of Partnerships and Payments Maria Smith said Starbucks is interested in giving its customers new ways to pay for coffee. One aspect of bitcoin’s existence that has dogged its reputation is that there are not that many places where it can be easily spent. Starbucks opening up an official path for bitcoin payments at its coffeehouses is a major step for the cryptocurrency’s path to mainstream use. Aside from Starbucks, a handful of other major corporations allow bitcoin payments, such as Expedia, Subway, and Paypal. One reason companies have been hesitant to accept bitcoin payments is the digital currency’s volatility. One bitcoin’s value is a little more than $7,500 at the time of writing, but that goes up and down as the market evolves. The major PC gaming marketplace Steam decided to halt bitcoin transactions on its platform last year because bitcoin prices were too variable, creating processing headaches for the service.